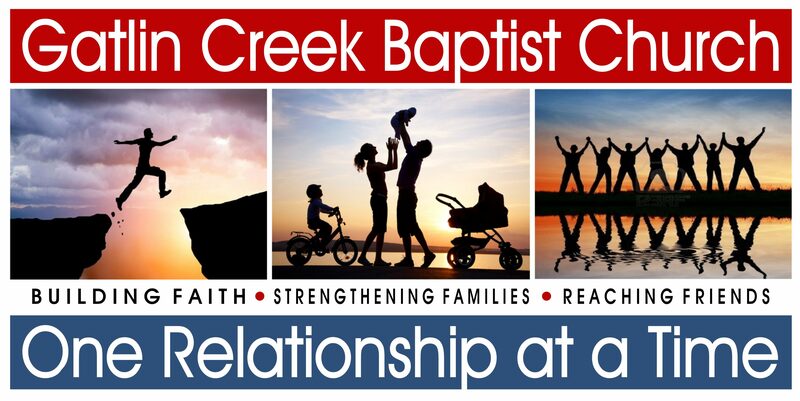 GCBC Women’s Ministry Meeting: Jan 19 at 6:30 pm in the Fellowship Hall. Mrs. Marie Ansley will be our guest speaker. She will share information with us on a flower ministry associated with Hospice. D-Now: Jan 20 – 21. See Ricky Holder or a member of the youth committee to help provide food for the students. Money is due Sunday, Jan 15! Valentines Banquet: February 11. If you are interested in attending. please sign-up on the bulletin board in the Fellowship Hall. Nursery Volunteers needed! If you have been in the rotation and would like to continue to volunteer, or if you would like to volunteer for the first time, please contact PJ Holder.